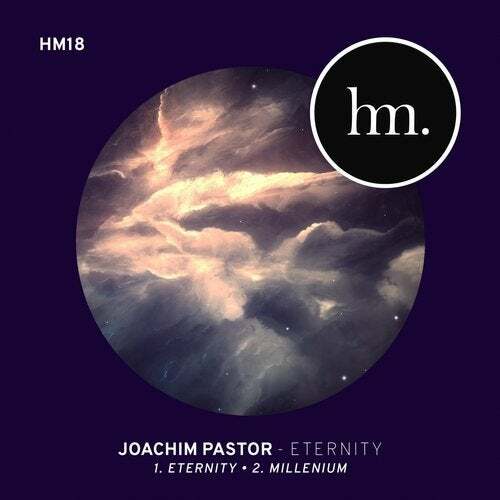 Joachim Pastor comes back to his Hungry Music homebase with a brand new EP, which embodies once again so well the unique and well crafted Pastor touch. "Eternity" is a dreamy piece built around a delicate xylophone theme. The result is an hybrid banger that will never disappoint, whether you're at home or in a club. Next up is the very ambitious and powerful "Millenium". Its main theme intricates perfectly with the more clubby elements of this techno anthem.